It sounds very honest though! That titled prompted me to click on your review. When I first started reading the summary, I didn't realize this was a memoir! 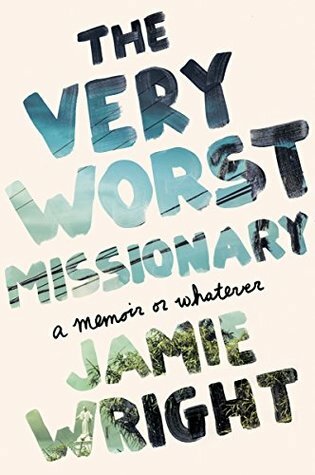 I've read a couple books about missionaries like this and am interested in reading this modern account, especially as it takes a more critical view of missionary work.